Different from our Half and 1-Day adventures, our race school’s emphasis is on teaching and training you how to be a better, faster racecar driver. 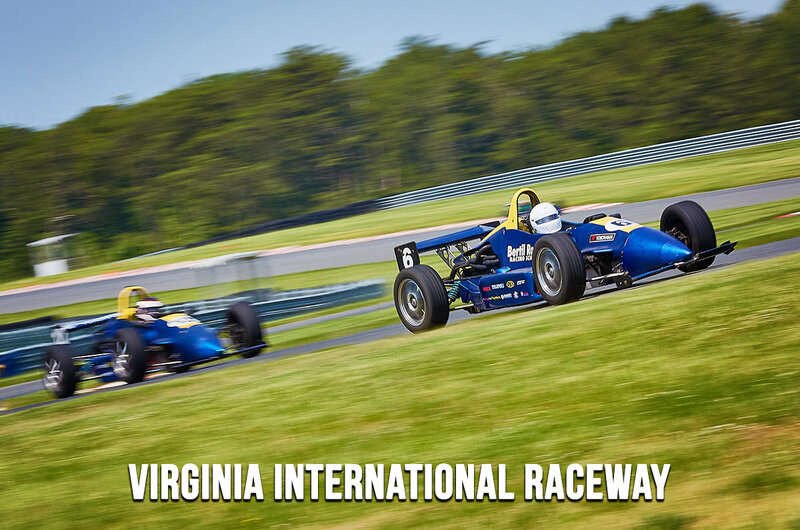 In this course (prerequisite of 3-Day Road Racing School, or similar experience), emphasis is placed on passing, high-speed drafting, race starts, qualifying strategies and racing tactics. Each day will start out with the use of slide cars allowing students to sharpen their ocular driving before getting in the racecars. Day one starts with a brief classroom session, followed immediately by a track ride-around in one of our street cars. Next you’ll climb into one of our racecars and go wheel-to-wheel and nose-to-tail for four sessions with the instructors, as they show you the safest and most effective passing techniques. Other activities include drafting, practice race starts, qualifying strategies and racing tactics. Day two is structured like a race day, practice, qualifying, practice starts and two 8-lap races will fill your day. Each track session is preceded by a classroom session explaining the techniques to use and the goals to shoot for in that respective session. It’s like participating in your first race, with instructors watching and helping you every step of the way. Day two also features open passing in each on track session. We’re proud of the fact that this program is one of the most comprehensive, advanced programs in the world. Whether you race as a hobby, or intend it to be your profession, you will find this course to be an incredible and exhilarating experience. We highly recommend joining us for the preceding day of the 3-Day school if possible. This will give you ample time to acclimate yourself to the car and track. The advanced school dives right into racing tactics and techniques. Spending a few sessions trying to get familiar with the car and track will hinder your learning.